Welcome to the Beachside Villas in Seagrove Beach on 30A! This beautiful vacation complex offers two community pools and two tennis courts for a fun filled family and friend vacation. Take a scenic tour along the jogging and bike path as it winds through the beaches of South Walton communities. 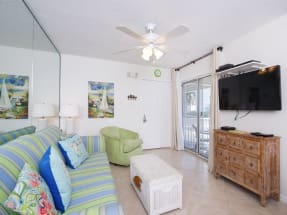 The emerald waters and white sandy beaches are just a short walk from the Beachside Villas and are sure to provide fun and relaxation on your vacation. The South Walton and 30A area provides some great dining. Some of the local favorites include Chanticleer Eatery, Trebeache, and Cafe Thirty A. Outside of a great meal, the area also offers lots of activities such as parasailing, paddle boarding and scuba diving. 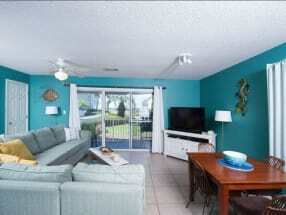 You will be sure to enjoy an action packed vacation when staying at the Beachside Villas in Seagrove Beach. 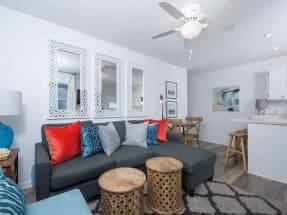 Plan your next escape to the Beachside Villas on 30A with ECBYO. Browse our Beachside Villa listings below and find the right one for you! Be sure to click on the "Email Owner" button found on each listing to send a property owner a message directly! Booking direct with our Beachside Villa owners will assure you are not over paying for your vacation. ECBYO does not charge any service fees when you book with us. We hope you enjoy your stay in Seagrove Beach!